Protect your privacy and keep your devices under control with the best antivirus software. How do you connect to the Internet? PC? Mac? Tablet? Smartphone? Don't worry. 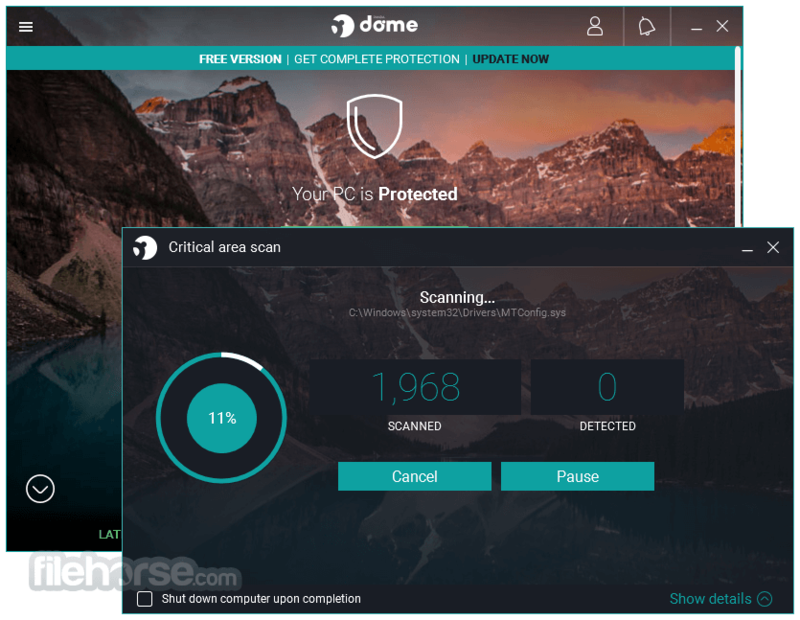 Whatever device you use, Panda Dome Complete (formerly Panda Global Protection) keeps your data safe from all threats. Panda Dome Complete also protects the latest Mac, iPad, iPhone and iPod touch devices. Great Data protection and password manager! Device location, tuneup and remote control. Maximum protection for all your devices. Keep your private data secure with file encryption. Manage your passwords. Protect your family with parental controls. Optimize your devices. Is your computer slow? Is it running out of space or crashing all too often? 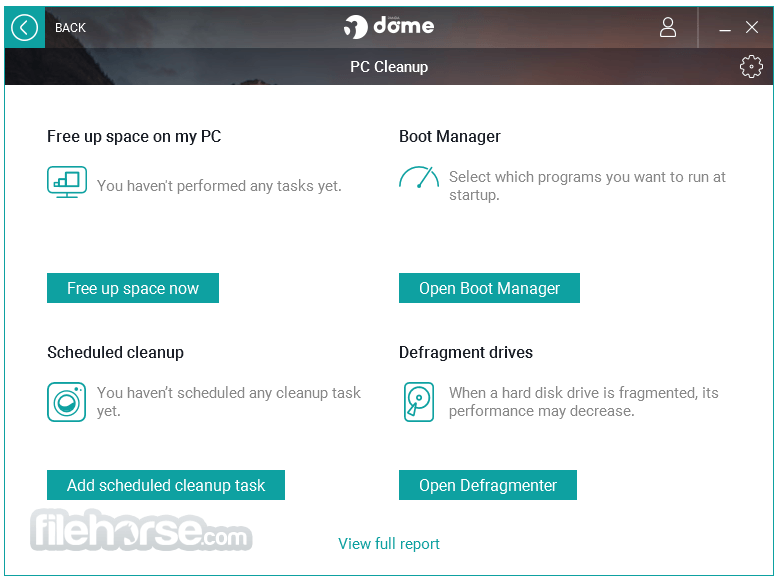 Are you getting blue screens? Forget about all those problems! Panda Dome Complete (formerly Panda Global Protection) keeps your computer in top shape. Forget about having to memorize all of your passwords. With the password manager, all you have to remember is one simple master password. From there, the service recognizes and remembers everything you need. Also, as you won't have to remember passwords again you'll be able to create different, stronger passwords for each service. Panda Security's Cloud Technology provides a new protection model based on a user community where everyone contributes. Your device will always be up-to-date and protected. Additionally, it won't restrict the detection power as Panda's huge virus detection database is located on the Internet (the cloud). Enjoy a new, more modern and intuitive user experience aligned with that provided by the latest operating systems and platforms. 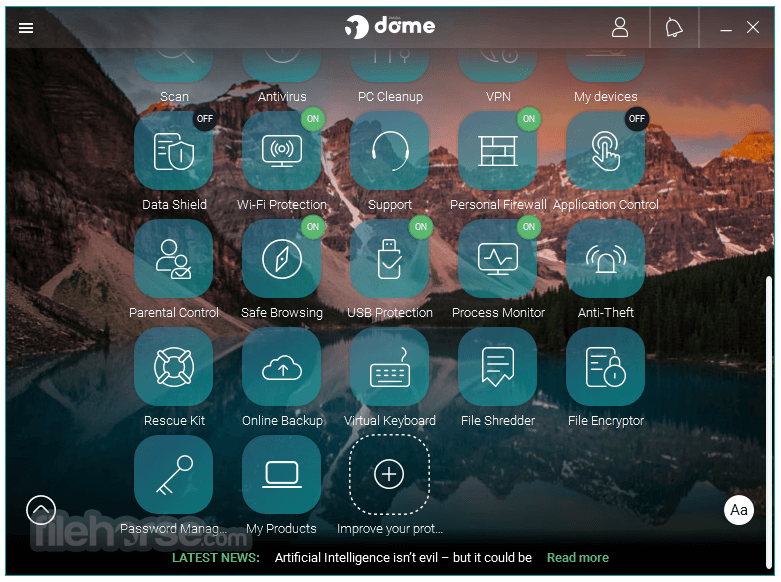 You don't have to be an expert to use it, Panda Dome Complete does everything for you. Install it and forget about viruses and other threats.